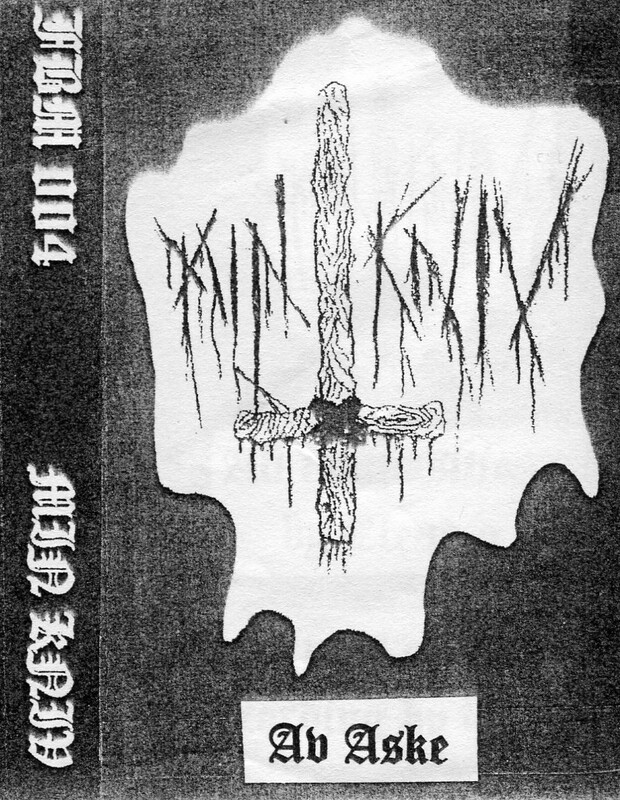 First demo of highly traditional Norwegian Black Metal on the sadly defunct Fossbrenna Creations imprint. With members of Celestial Bloodshed. 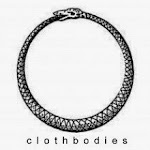 Vinyl pressing with alternate artwork available from Terratur Possessions.